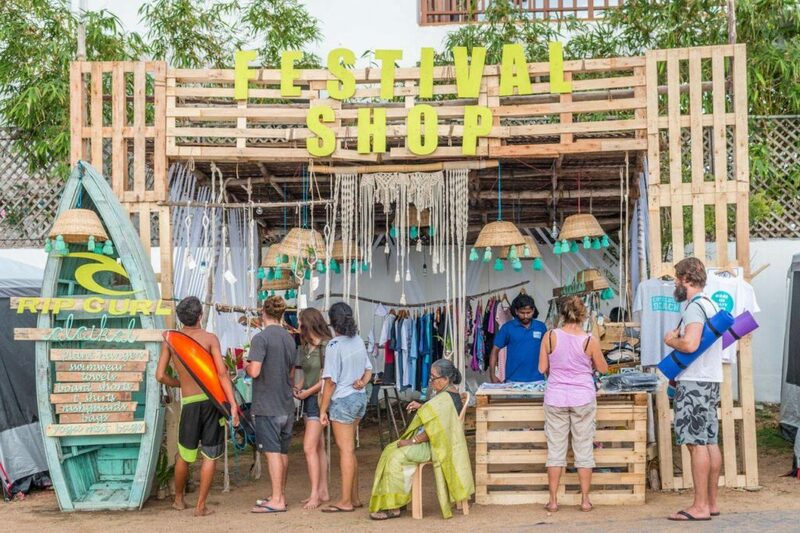 Surfing, Music, Yoga, Food And Art – Covelong Surf Festival 2018 Is Here And We Have All Deets! The much-awaited Covelong Surf Festival 2018 is back and will be celebrated next month with much pomp and gaiety. 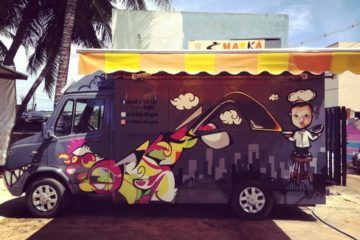 The festival brings surfing, yoga, music, art and food on one platform and attracts people from far and wide. 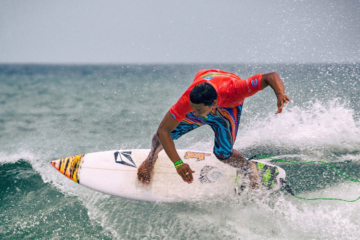 Witness an exhilarating display of raw talent, killer surfing, powerful swells and pristine beaches at Season 5 of the Covelong Point Surf Competition! 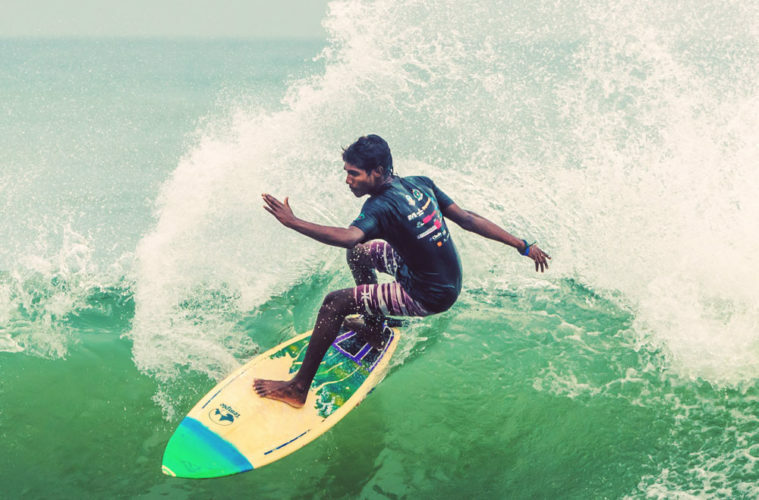 These are just a few of the factors that have put Kovalam on India’s surf circuit, going on to become one of the country’s top surfing destinations and a hub of surf culture in South India! 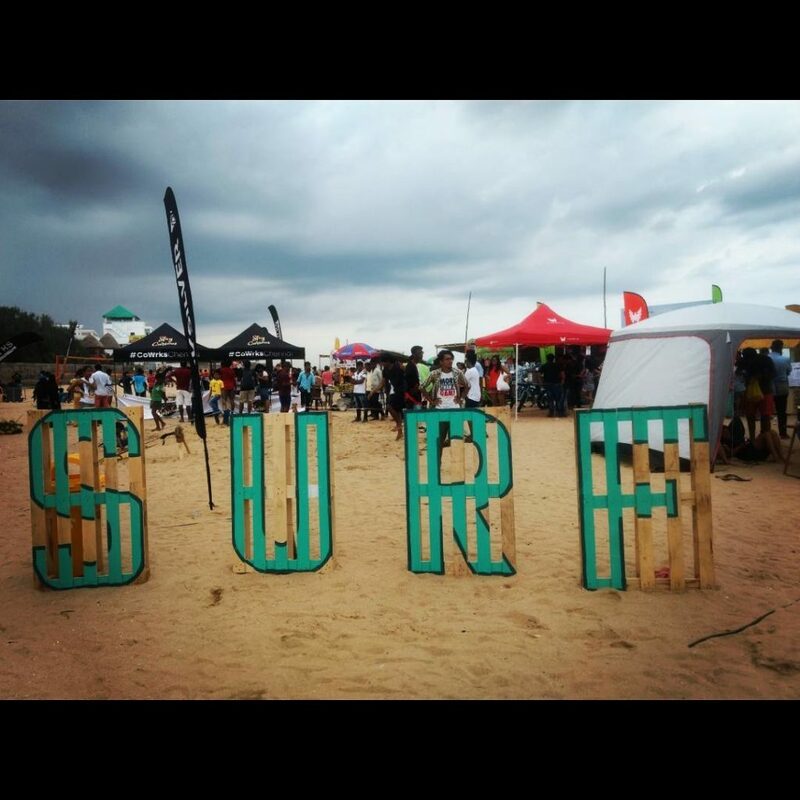 Hosted by the Covelong Point Social Surf School and the TT Group in association with the Surfing Federation of India, the Covelong Point Surf Competition is an international-level surf contest that takes place annually amongst the azure waves of Kovalam. Surfers from around India gather at Kovalam gunning for the most thrilling breaks to take home the win!There are surfing lessons for amateurs as well along with options of trying out slacklining and stand-up paddle boarding. The festival has a Yoga Shala, which is a beautiful space where breadth and movement intersperse in divine harmony. 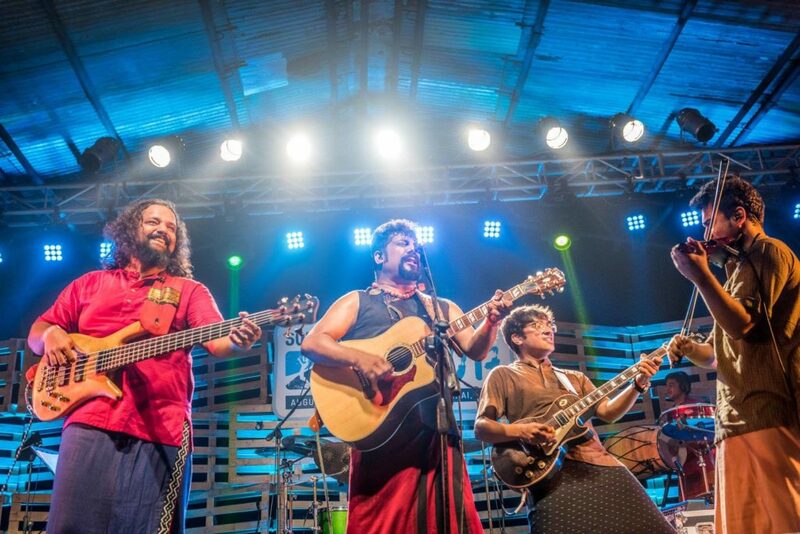 The Yoga Shala brings together an expertly curated line-up of renowned yoga and meditation teachers, sound therapists, alternative healers, musicians and martial artists for a string of sessions interactively designed to host participants on the path to holistic wellness. 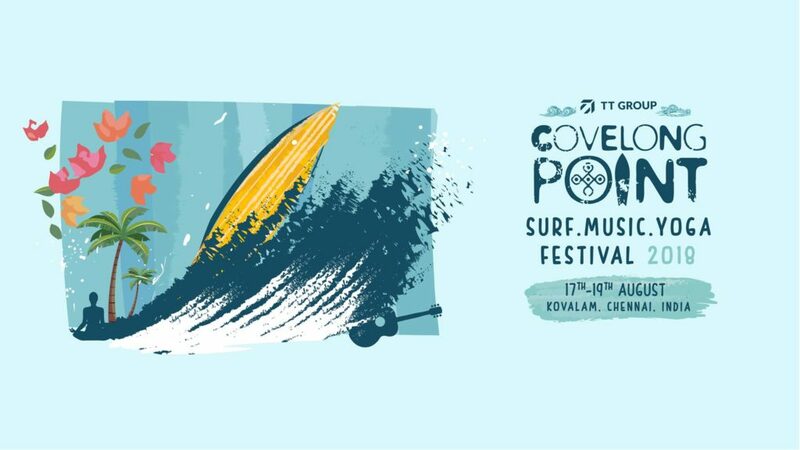 The Covelong Surf Fest 2018 will have two music stages – the beach stage and Surf Turf stage. The beach stage is set right on the beach with the moon-dappled waters of the Bay of Bengal as your backdrop and reverberating beats, that are the perfect accompaniment to the sound of the crashing waves. It showcases a carefully curated line-up of world musicians and dancers – genre no bar. The Surf Turf stage is set in the heart of a bustling carnival atmosphere, nestled amidst an explosive blend of colour, creativity and revelry by the beach. Designed as a space for every artist – different genres, styles, musical leanings – this experimental stage showcases fresh sounds from a vibrant selection of different artists. You can also discover street pieces, mixed media artwork and photographic images that give out socio-political commentary, humour, imaginative concepts and relevant narratives by artists. 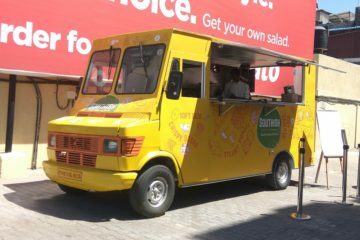 The festival has some great food options – from gourmet grills to Italian delicacies to local delights. Take your pick! 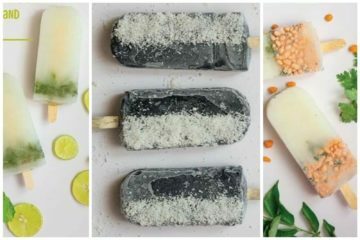 Spicy Buttermilk, Activated Charcoal And Jaamun Popsicles At This New Ice Cream Truck At Bessy! 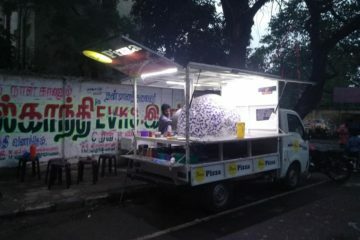 The New Food Truck In Thiruvanmiyur Serves Delicious Tibetan Food. Happy Feasting!